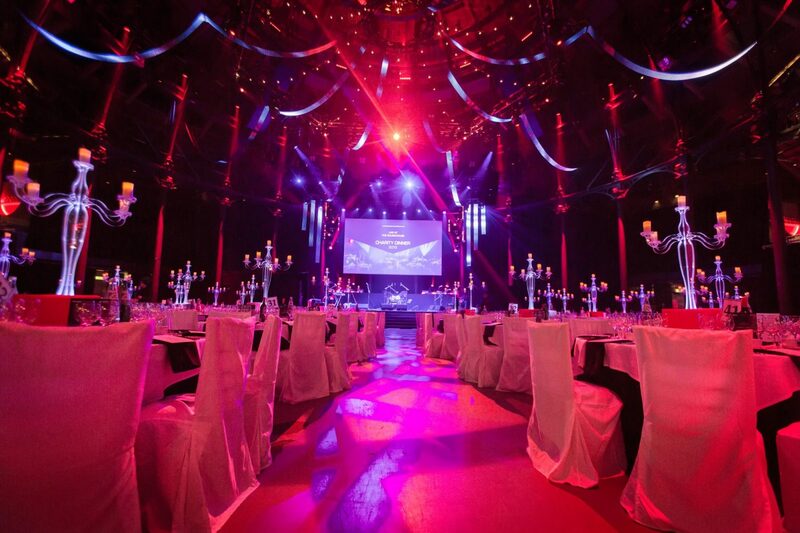 The Roundhouse Camden is an extraordinary event space in London. 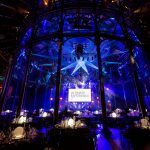 This Grade II listed building impresses with stunning original features and a distinctive conical slate roof. 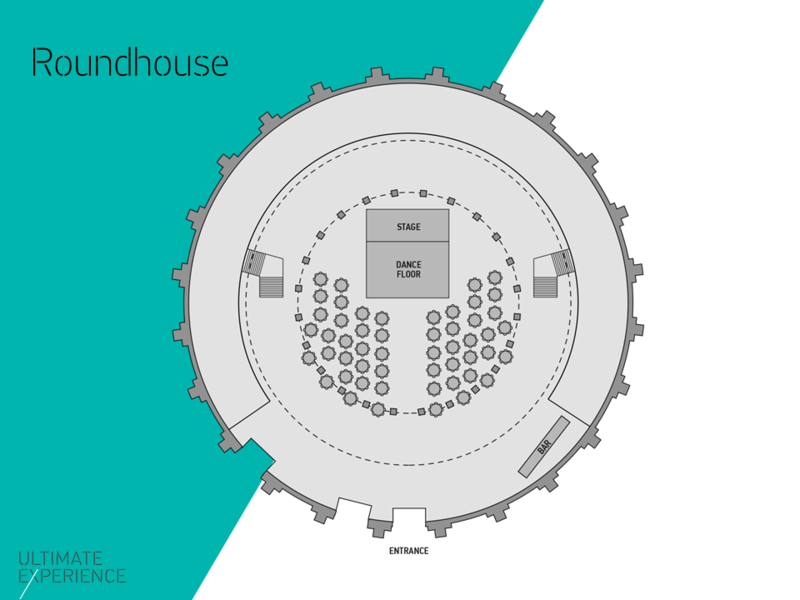 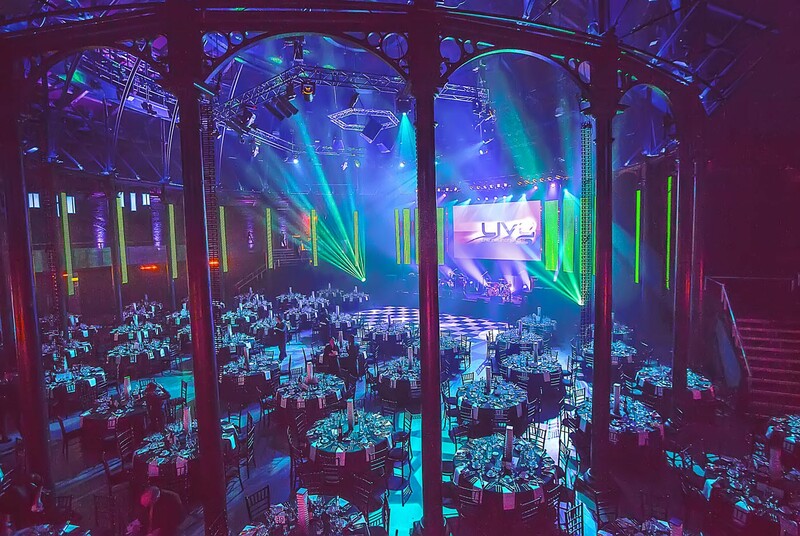 Design features at The Roundhouse enhance this already stunning venue, allowing the grandeur of the impressive Main Space to take centre stage. 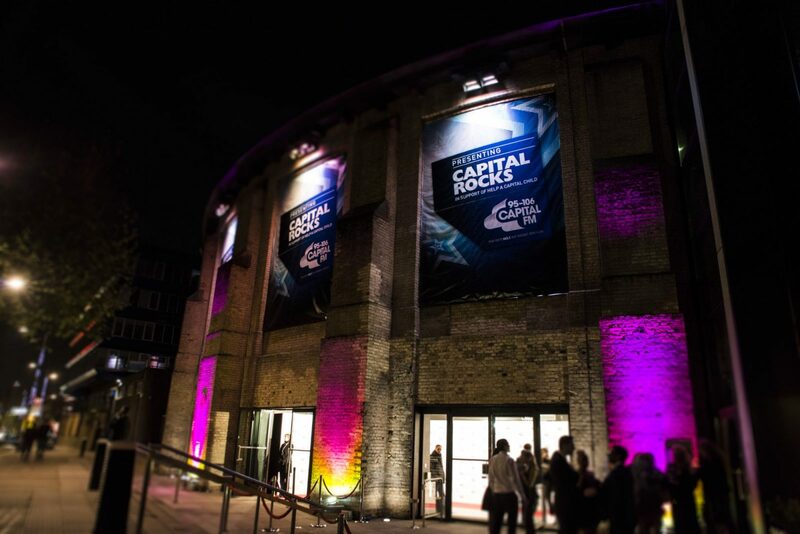 State-of-the-art technology makes this the perfect venue for those looking to put their own stamp on a space. 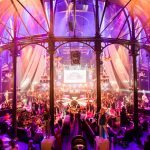 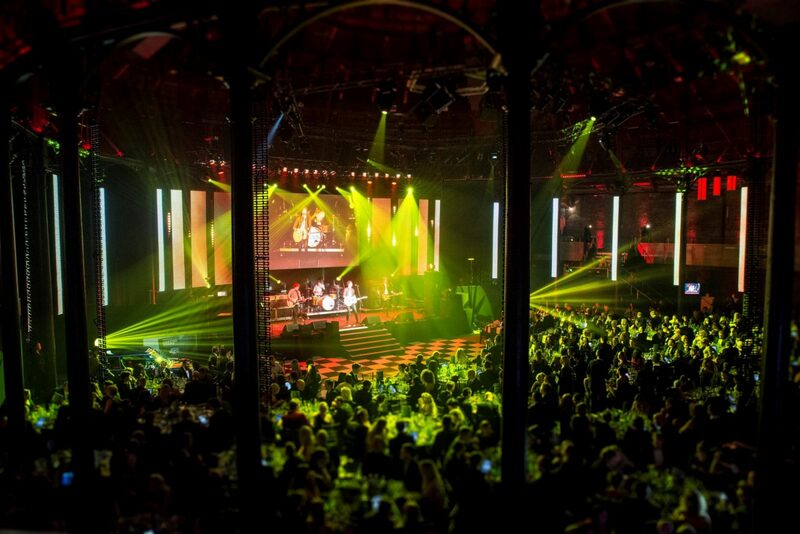 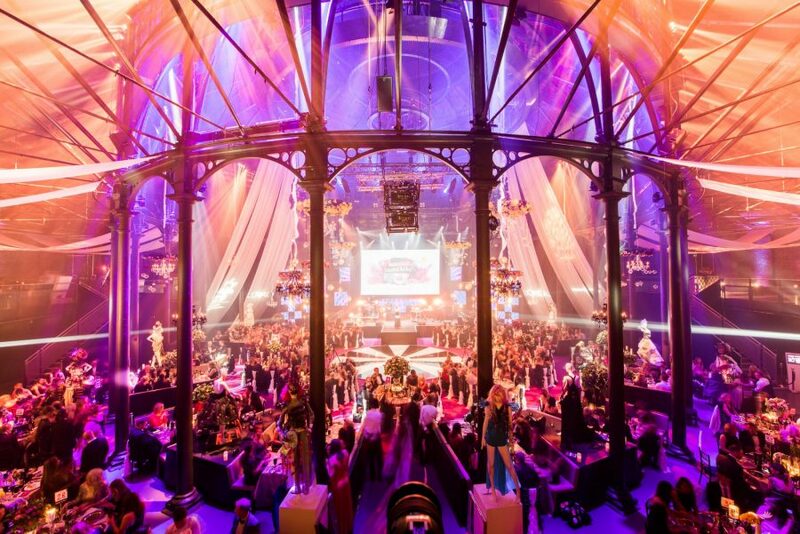 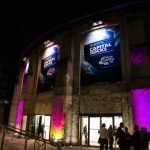 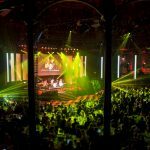 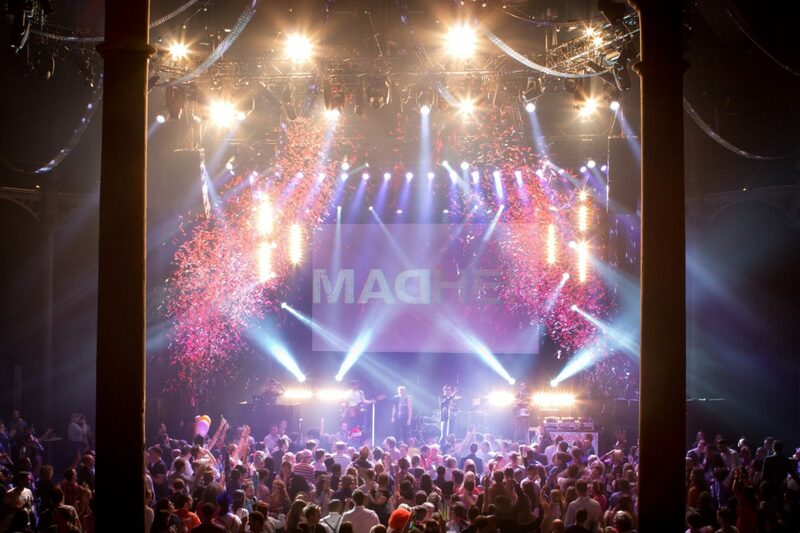 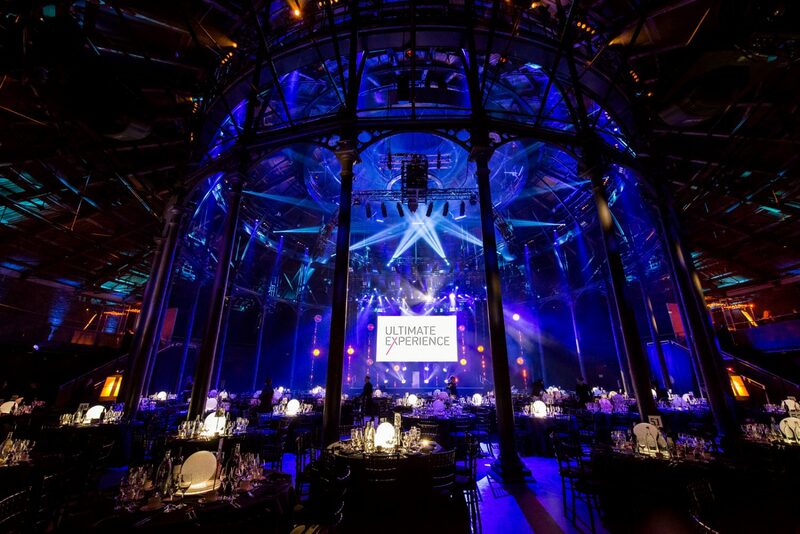 Ultimate Experience have been hosting a winter season within Roundhouse for five years, delivering almost 100 high profile events, like the Capital Rocks, within this iconic space. 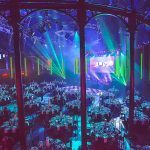 This wealth of experience has given us an unrivalled knowledge of the venue and associated logistics, and we would be delighted to use these expertise in delivering your event. 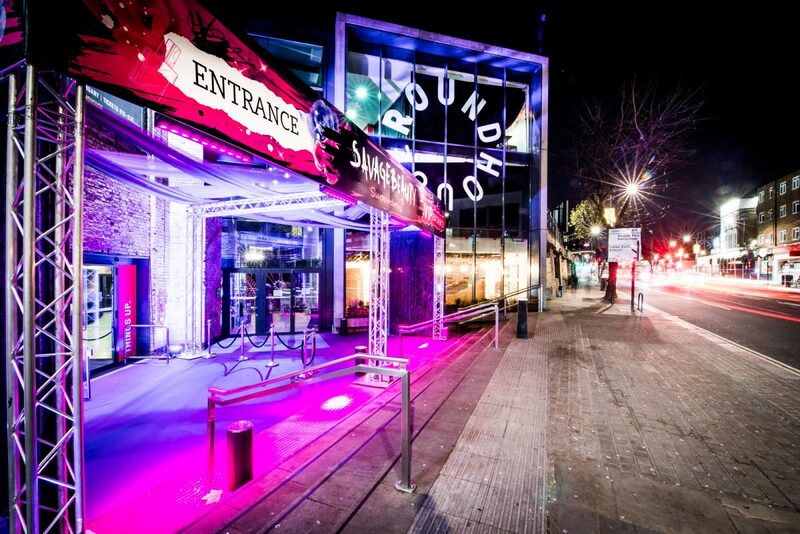 Situated just a 10 minute walk from Camden Town station, the Roundhouse is easily accessible via the Northern Line. 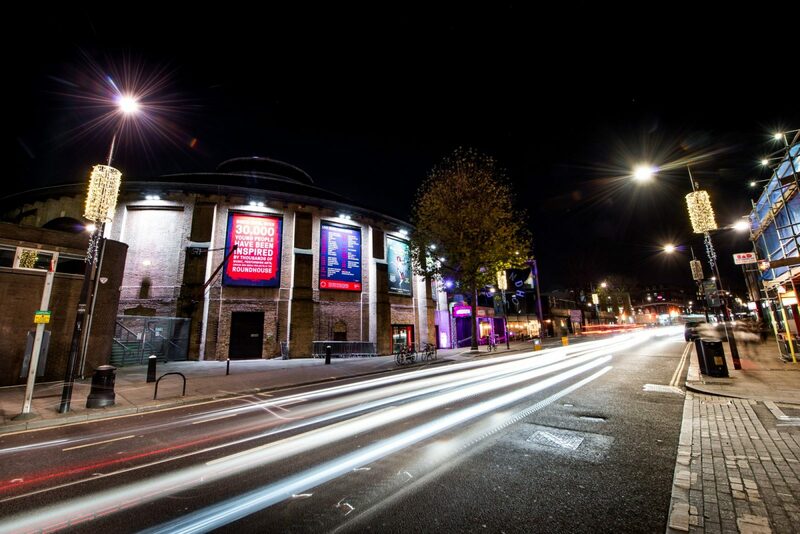 It can also be reached via Chalk Farm station, which is the next stop on the northbound Northern Line. 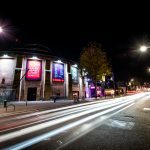 By Bus: The number 24, 31, and 168 bus all stop at Chalk Farm. 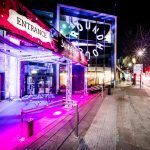 For night bus services, use N5, N24, N28 or N31 which run every 15 minutes. 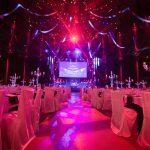 Ultimate Experience have a wealth of experience in hosting events at this venue and others will enable the team to create truly magical festive events in 2017. 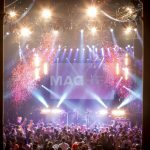 "Just wanted to drop you a note to say a massive thank you to your team for everything in the lead up and on the day of the event, you sorted everything out that we asked and nothing was a problem for you."